Prithviraj Sukumaran starrer Ezra heads to Bollywood; Emraan Hashmi in the lead role. It’s time for another movie in Malayalam to be remade in Hindi. 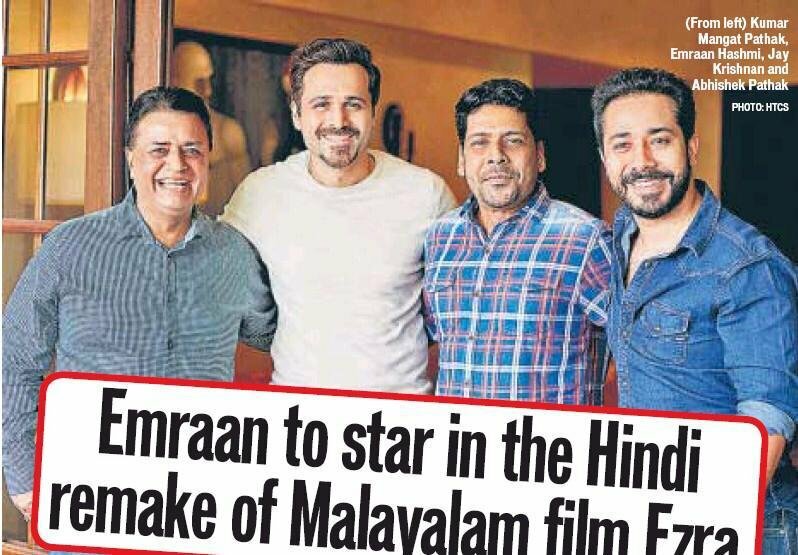 Prithviraj Sukumaran starrer horror movie Ezra to be remade in Hindi which will be played by Emraan Hashmi. 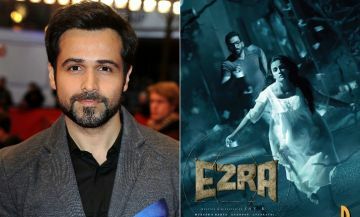 After almost three years Emraan Hashmi has signed the horror film Ezra and the actor says the movie will push the boundaries and promises “one hell of a spooky ride”. 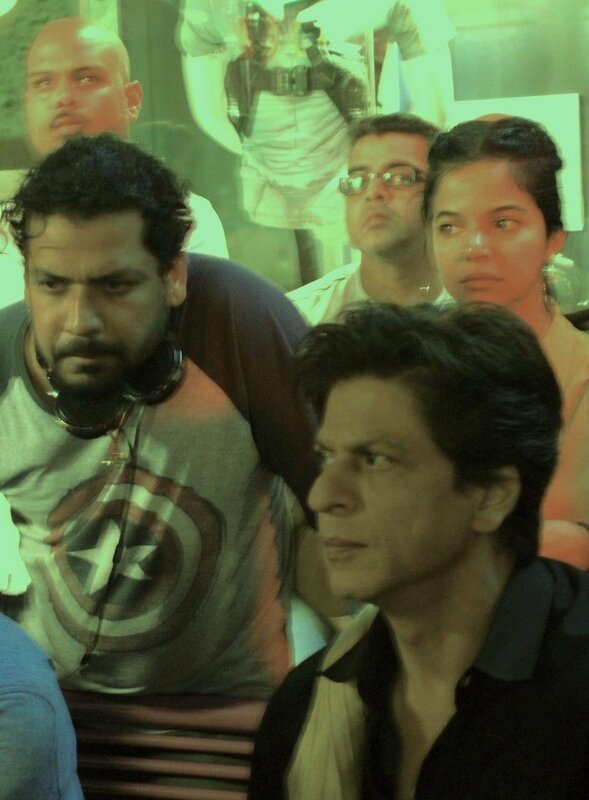 The film will be helmed by Jay Krishnan (the original director of the movie) and produced by Bhushan Kumar, Kumar Mangat Pathak, Krishan Kumar and Abhishek Pathak. Director Jay Krishnan is one such blockbuster director who gave Malayalam film industry a different outlook. 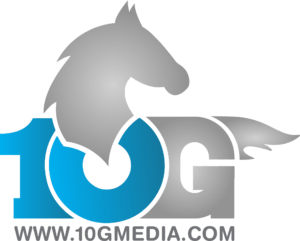 He is now taking it into Hindi with great supposition of success in Bollywood. Jay Krishnan has also assisted in many Hindi films. Previous articleമധുരരാജയിലെ ഏറ്റവും ആവേശകരമായ ക്ലൈമാക്സിലെ ഡോഗ്‌ ഫൈറ്റ്‌ മേകിംഗ്‌ വീഡിയോ പുറത്തിറങ്ങി !! ലാലേട്ടന്റെ ‘മരക്കാർ’ സെറ്റിലേക്ക് വിജയ്‌ സേതുപതിയുടെ അപ്രതീക്ഷിത വരവ്‌..! ജോണർ : മുരളി ഗോപി! മലയാളത്തിലെ തന്റേതായ രീതി ഉണ്ടാക്കിയ കഥാക്കാരൻ..! !